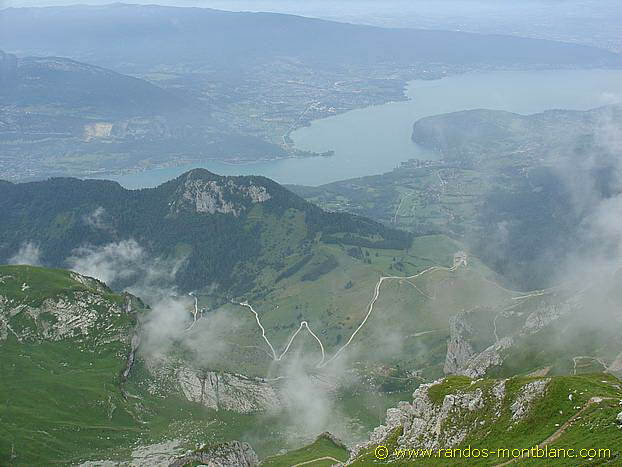 La Tournette is a superb spot to contemplate all the summits above Lake Annecy as well as the Aravis Range and the Mont Blanc Massif, sometimes hidden by the clouds when it’s hot. 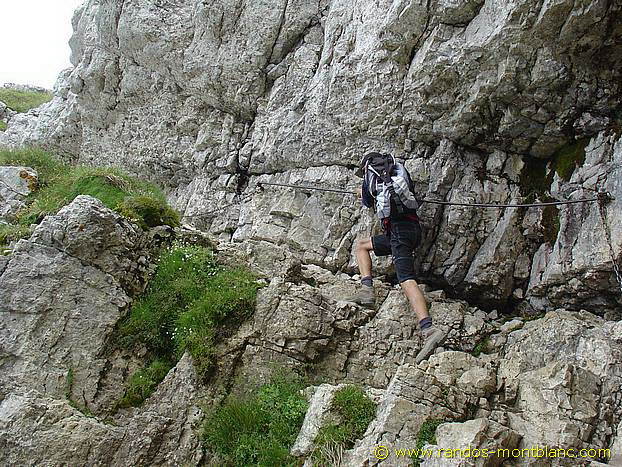 This ramble is somewhat technical in its final part, as many passages are equipped with cables and chains and, in places, the rock humid and therefore very slippery. 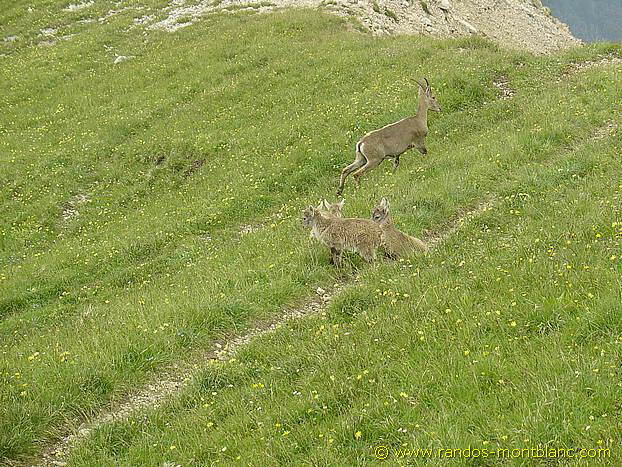 I then advise the use of a cord for children. 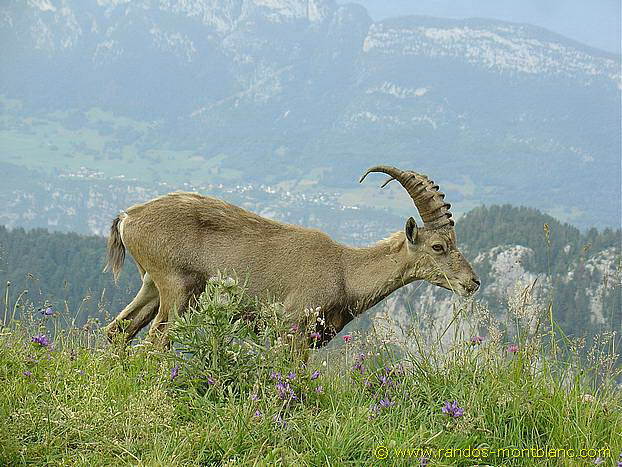 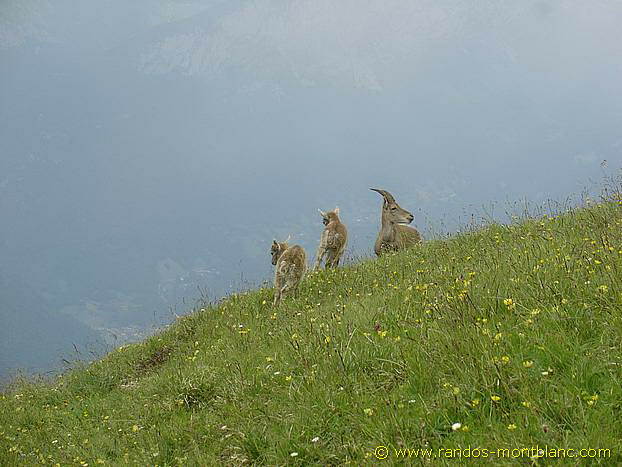 There are many ibexes in the massif that you can easily approach and photograph. 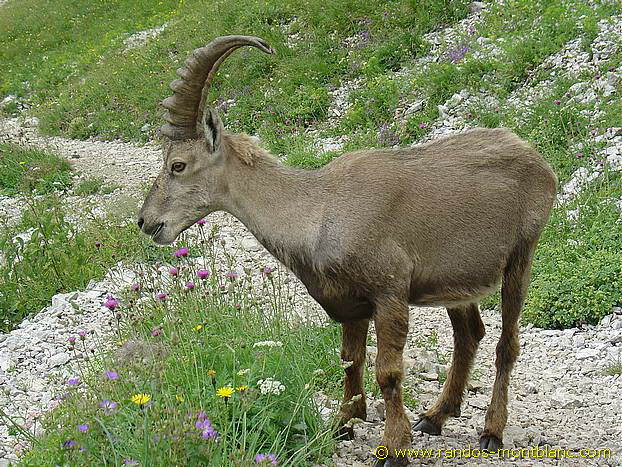 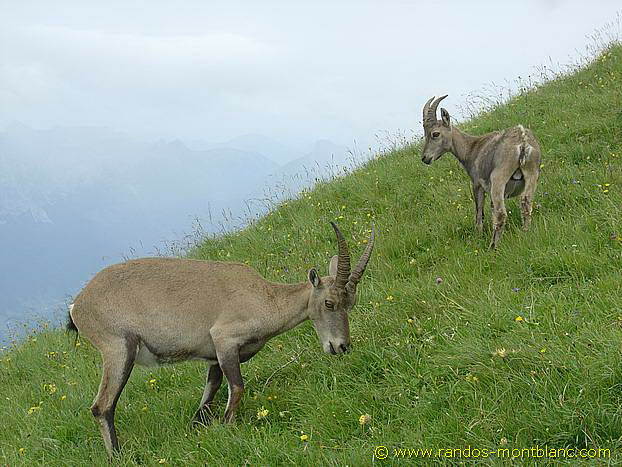 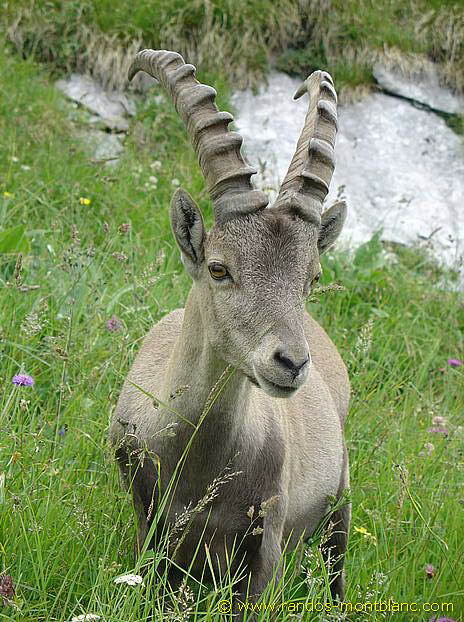 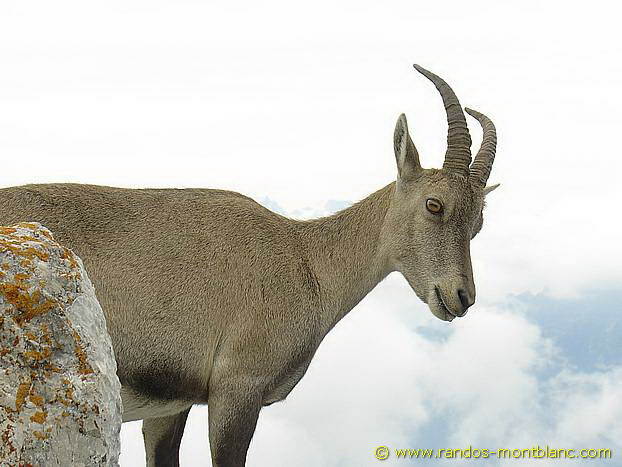 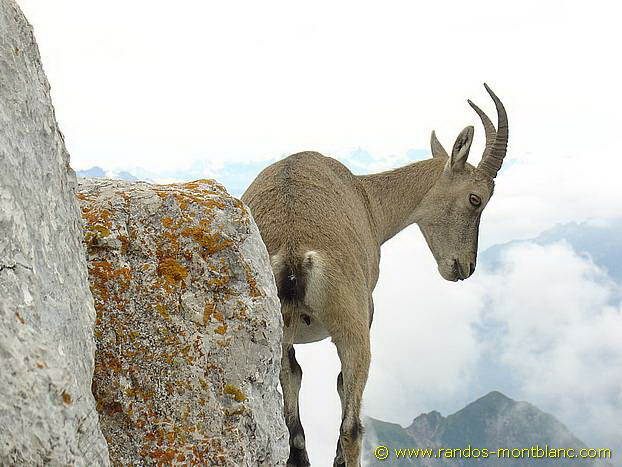 Be careful however as you reach the summit: these same ibexes can trigger rockfalls. 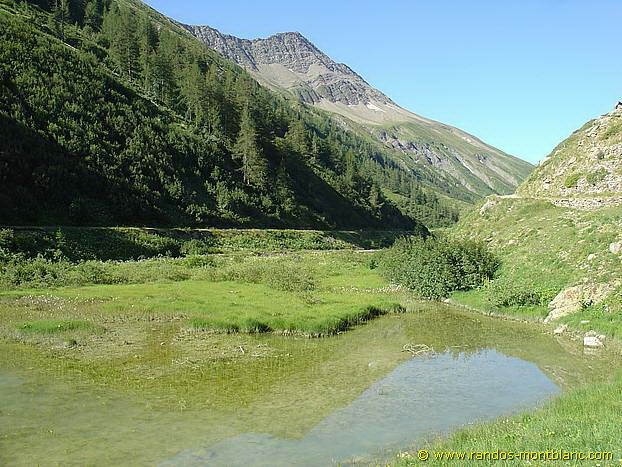 The departure is located at the Col de l’Aulp (1,424 m), after Les Prés Ronds (1,216 m). 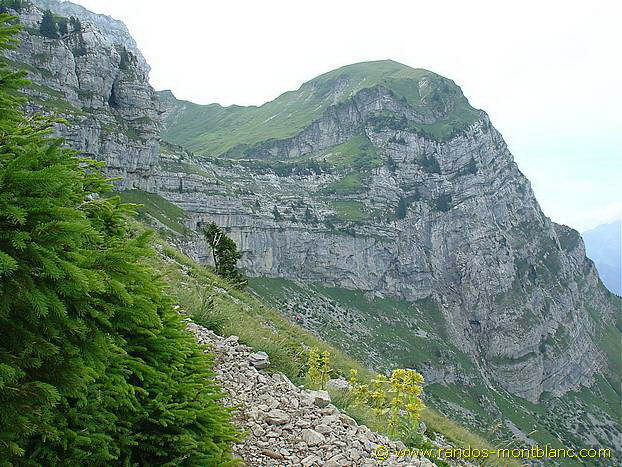 You get there by the tarred and then stony road, just before the village of Montmin situated 25 km from Annecy towards Col de la Forclaz. 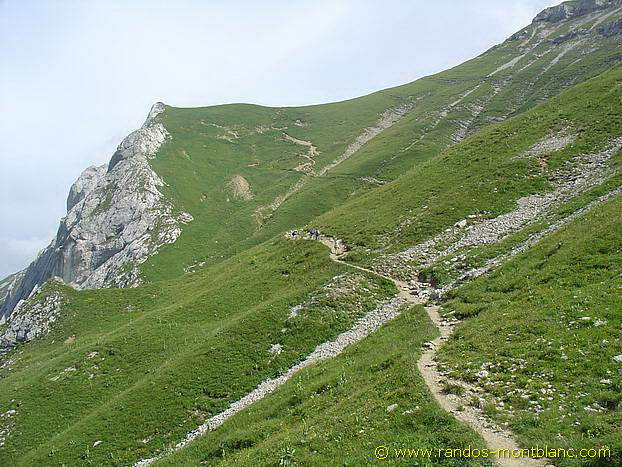 The trail begins to the right of the alpine chalet at the Col de l’Aulp already offering a beautiful view of the imposing Tournette that you will climb. 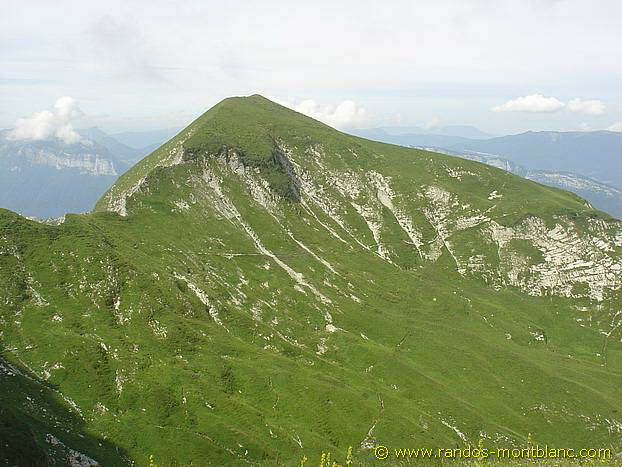 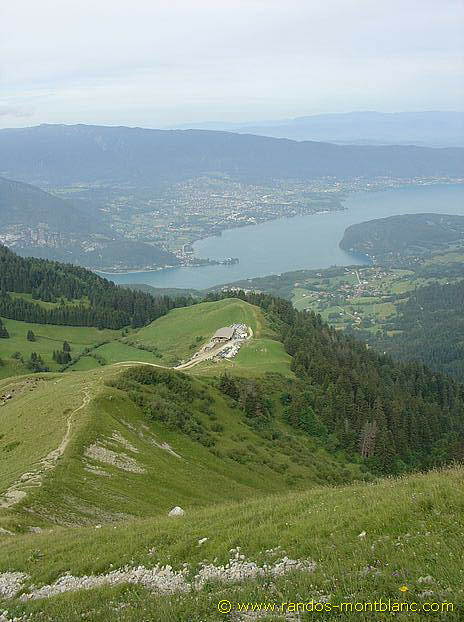 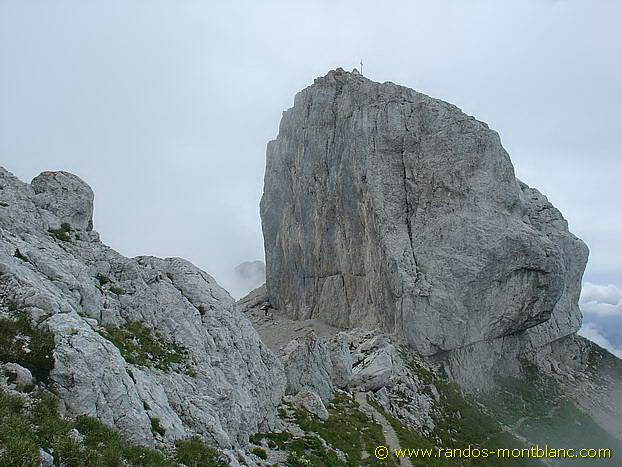 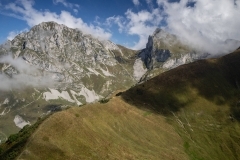 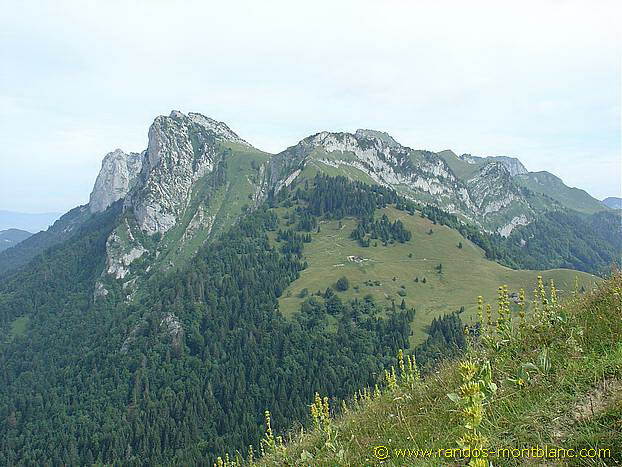 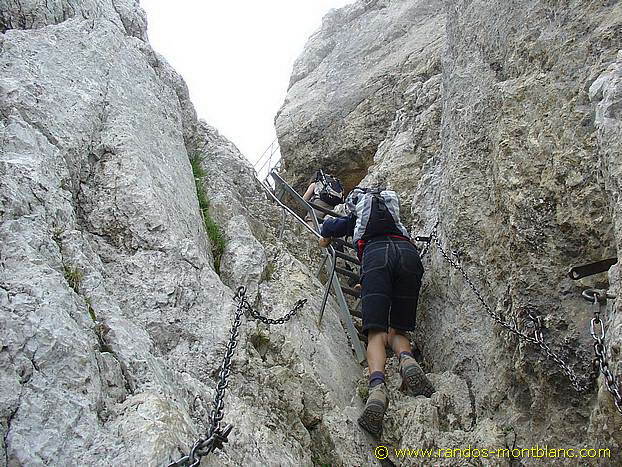 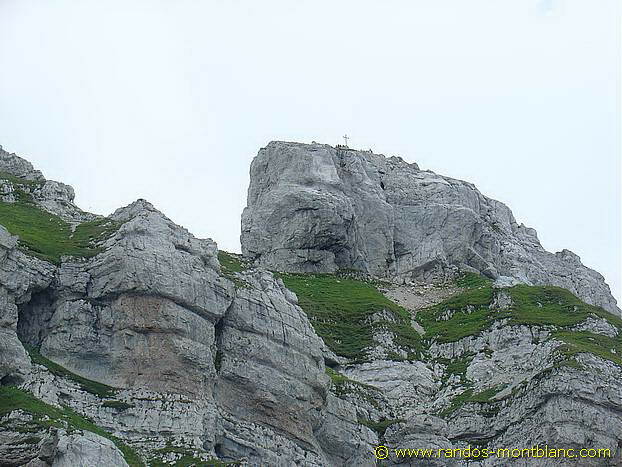 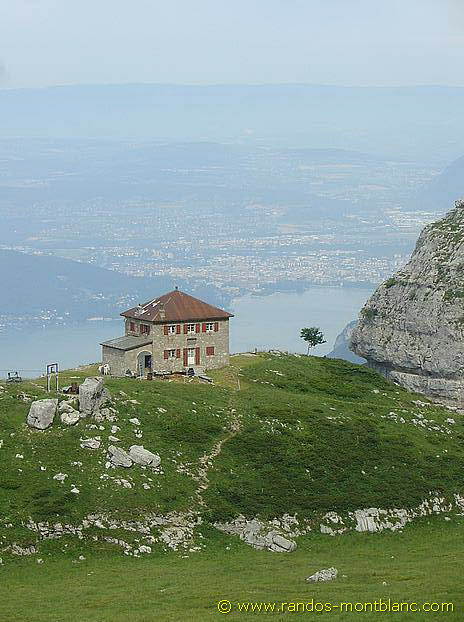 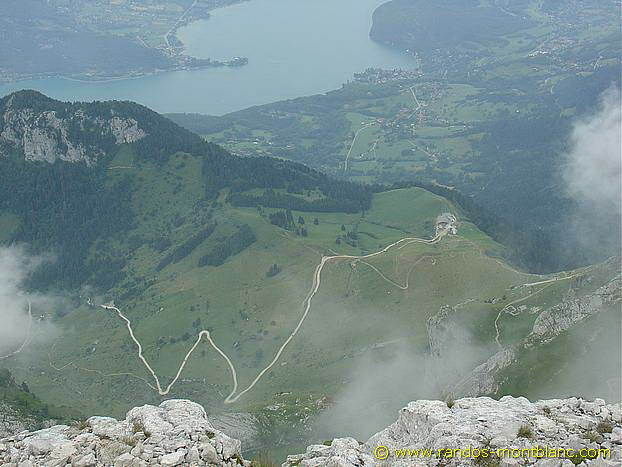 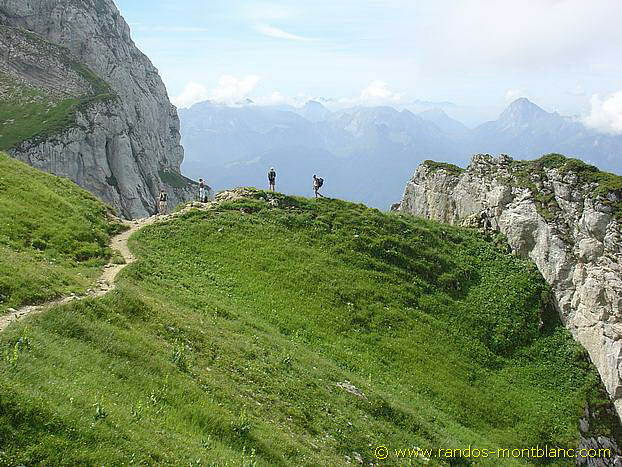 The ascent is immediately quite steep until the Refuge de Blonay-Dufour (1,774 m) reached in about an hour. 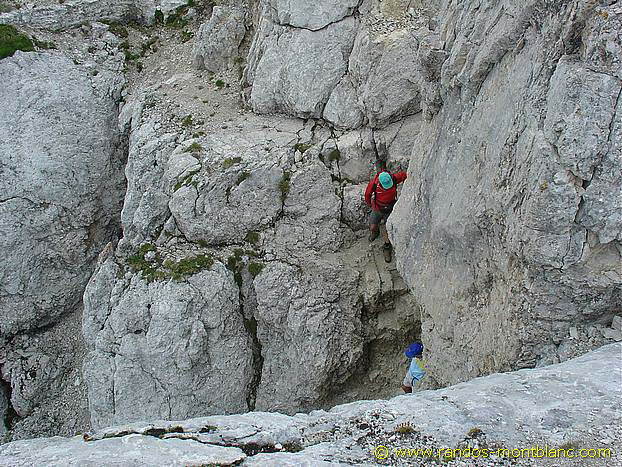 A variant of the usual route exists just before the refuge on the left, but I strongly discourage from using it, as many passages are akin to rock climbing. 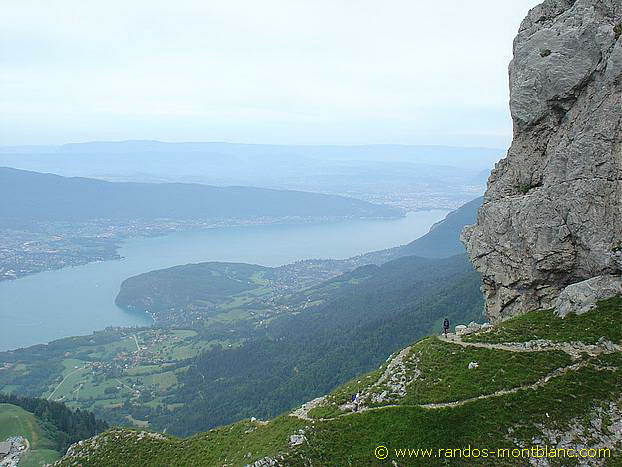 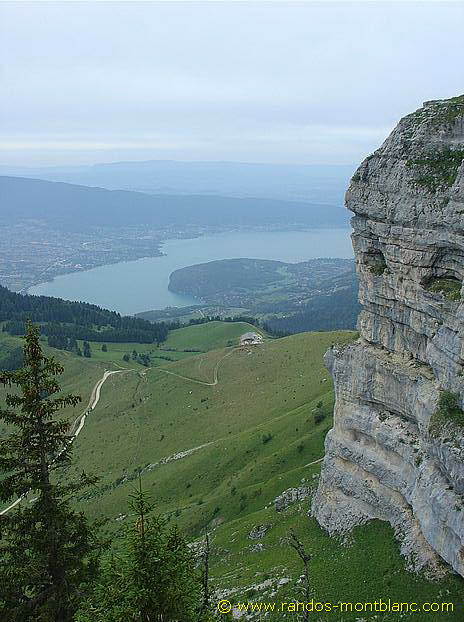 The landscape is already magnificent; you can observe Lake Annecy in its entirety as well as the snowy peaks of Savoie nearby. 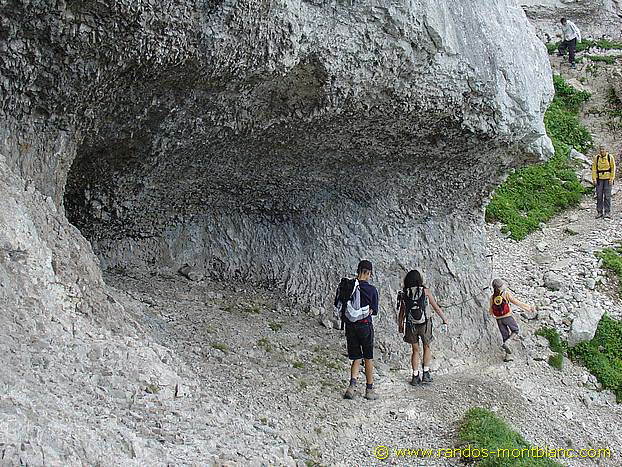 A little further on, you can stop at a waterfall to fill the flasks. 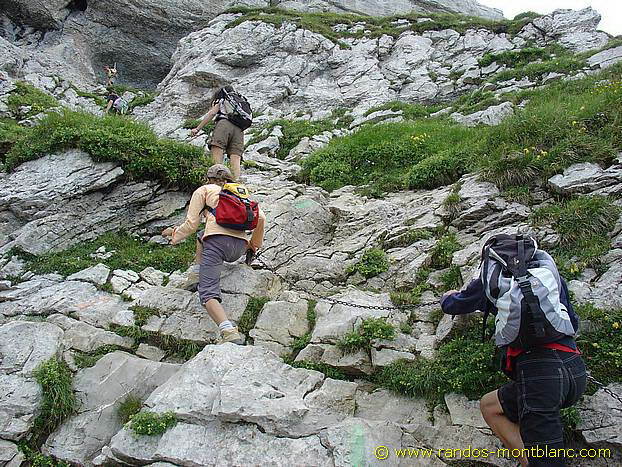 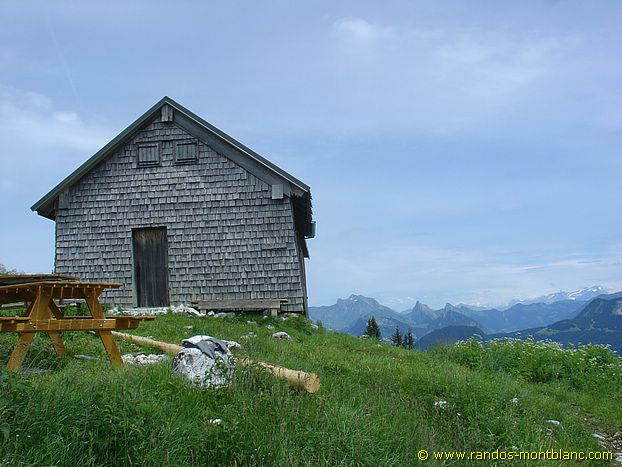 After a walk in large blocks of rocks where you have to follow the painted arrows, take a very steep path that leads to a pass, denominated “Le Fauteuil,” at the foot of rocks that form the summit of La Tournette. 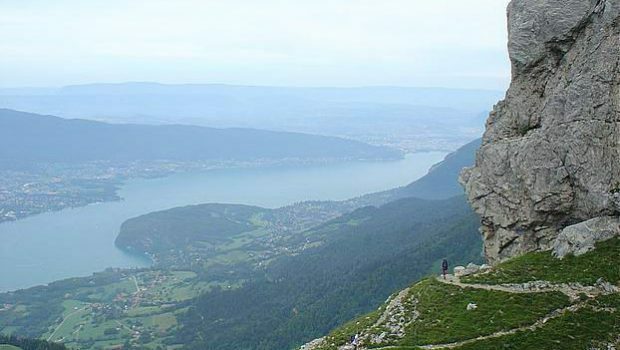 The first cables and chains are no longer very far; By clutching well, these few passages are climbed without any problem whatsoever. 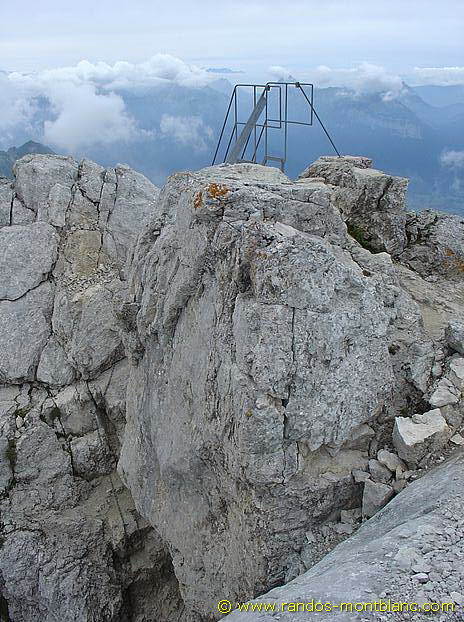 You then arrive at the foot of a chimney equipped with two metal ladders that lead to the top of La Tournette. 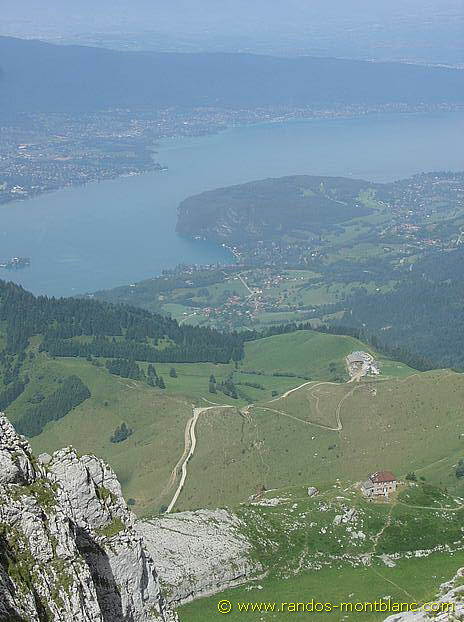 Take the same route as described above. 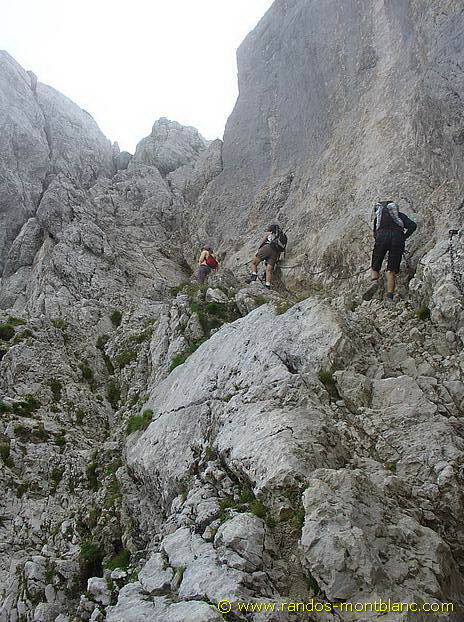 Watch out for the descent, which in some places may seem more dangerous than during the ascent. 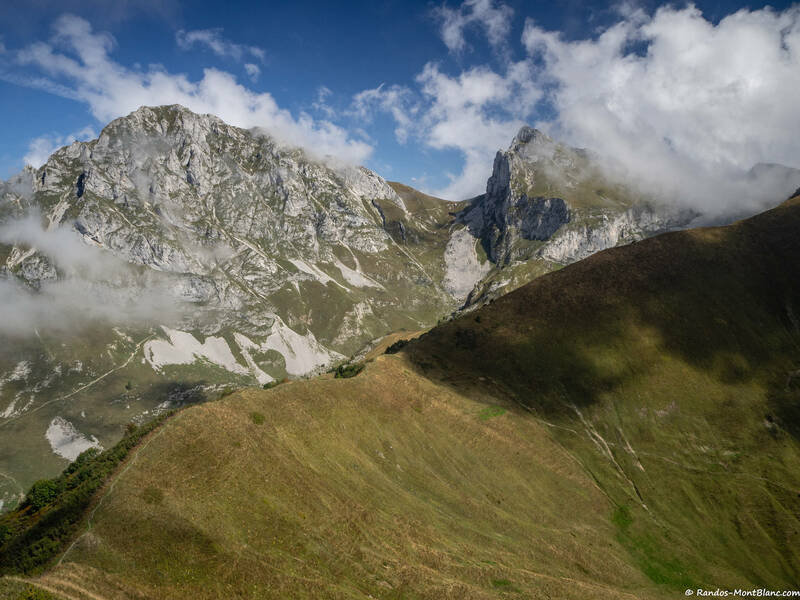 In case of fog, do not hesitate to take your time to locate the trail; in case of doubt on the trail followed, a check on the IGN map is recommended. 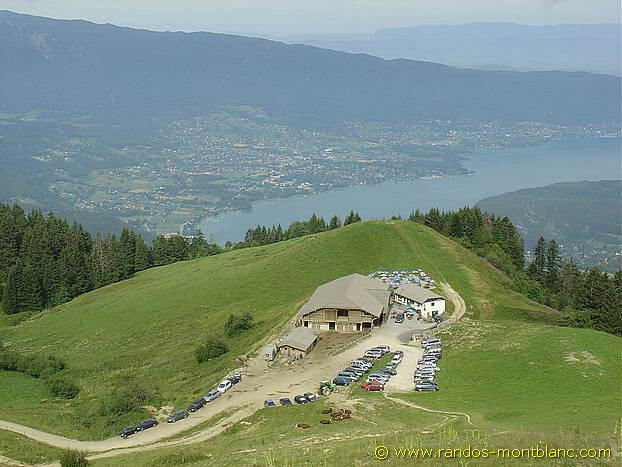 Once the car park is reached, you can watch the milking of the cows in the alpine chalet and taste local specialities.